To promote the long life of a quality woven fabric by providing cushion and support to the back. 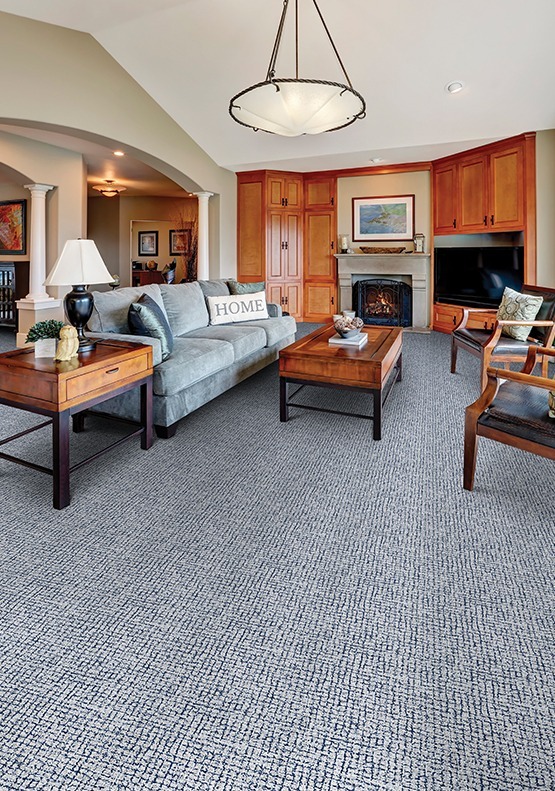 To prevent area rugs from sliding on hard surface flooring or “creeping” on carpeted floors. Padding is sold by its thickness and density. A pad that is too soft will adversely affect the performance of the carpet. A pad that is too thick interferes with the anchoring of the carpet. For residential installation we recommend a padding of no more then 7/16 inch thick. 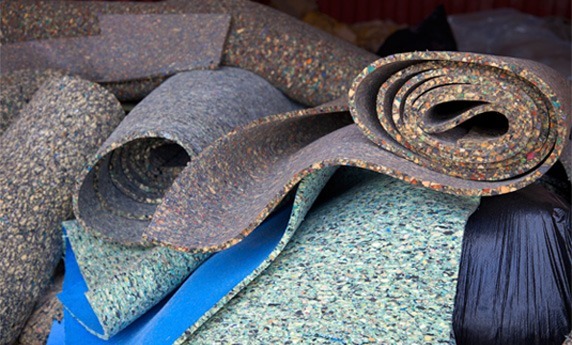 Residential cut-pile, cut and loop, or high-level loop carpets requires a resilient, firm cushion with a thickness of 7/16 inch or less. In Berber carpets, or thinner loop or cut-pile carpets, a thicker, softer cushion is not acceptable. Therefore, cushion thickness should not exceed 3/8 inch.